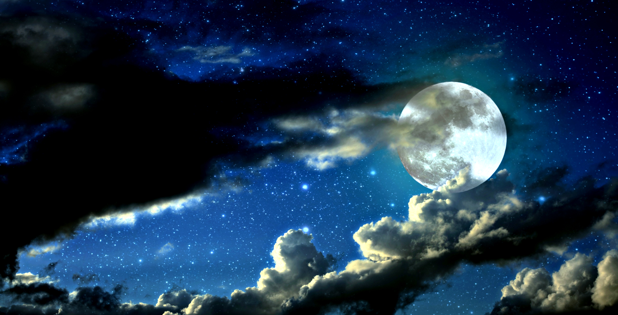 1May’s Full Moon falls on the 10th/11th in the watery sign of Scorpio and holds extremely powerful and potent energy. 2Claiming your personal power is really about acknowledging that you are more than just a physical body. 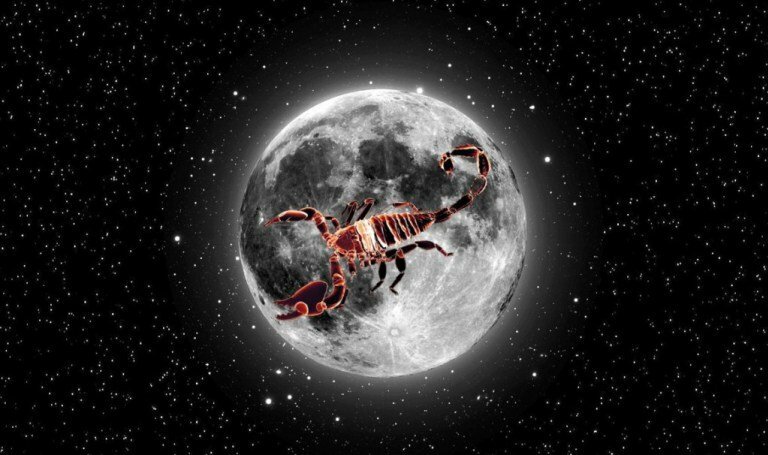 Scorpio energy is all about transformation and reaching higher levels of consciousness. In fact, Scorpio energy has the potential to reach Divine levels of consciousness, but at the same time, it also has the ability to reach extremely low levels of consciousness as well. In fact, after the energy of this Full Moon starts to fade, you may be feeling a greater sense of understanding of the road ahead. This is also due to the fact that both Mercury and Venus, which have recently been retrograde, are also going to start speeding up. Excellent article with very pertinent information. I couldn’t watch the video with the automated voice recording and I feel I am probably not alone in that the video would be much improved if a natural human voice was used. Besides that thank you and blessings for bringing this out to us all.